Products / HiKoo - Oh! 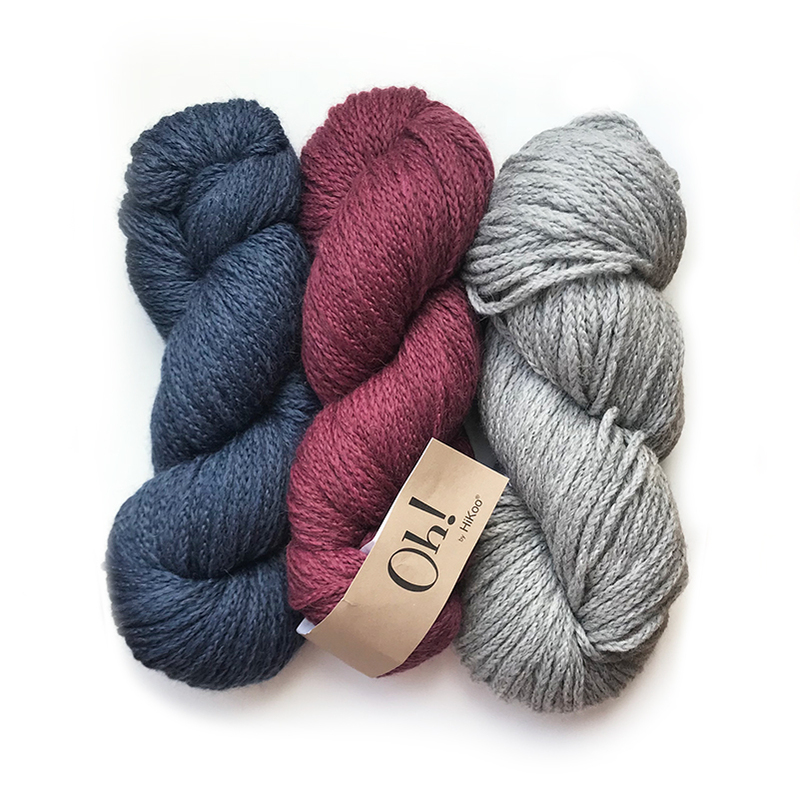 An incredibly soft skein made of 100% Super Baby Alpaca. A chain yarn, this fiber is light yet warm, making it the perfect choice for cozy knits you'll want to wear all winter long.